Categories: Front_Display, Scanning / Drawers / Printers. 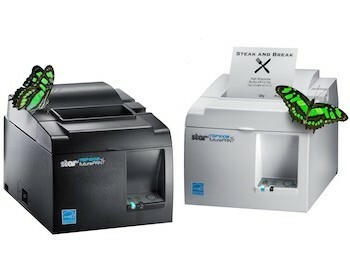 The new TSP143III LAN works happily with Star’s new Digital Receipting service AllReceipts. The printer immediately sends an image of the printed receipt with full colour promotional image or advertising to the Cloud for anonymous retrieval by the customer – no need for phone number or email Designed to work with today’s market leading operating systems – Android, ios, Linux, Mac OS & Windows, this printer will have a dramatic impact on the retail environment and enhance Star’s leading position in the Mpos as well as traditional POS marketplaces. 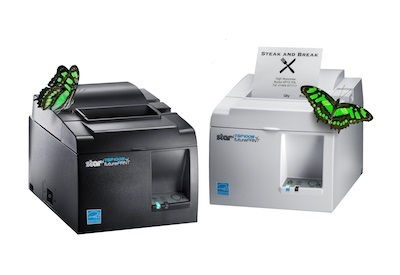 TSP143III LAN works happily with Star’s new Digital Receipting service AllReceipts. The printer immediately address. Retailers will now be able to receive instant feedback on customer satisfaction as well as provide promotional material on their customer’s smartphone. 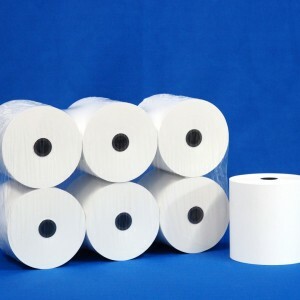 The customer, in turn, will have an exciting new mobile App to manage their receipts digitally by date, type or retailer with backup & print facility. 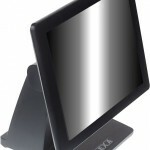 Online, real time device management also included.